You have found the right address to plan your next trip to Istanbul. We have our list of great places in Istanbul to eat, drink, stay and entertain like a local. 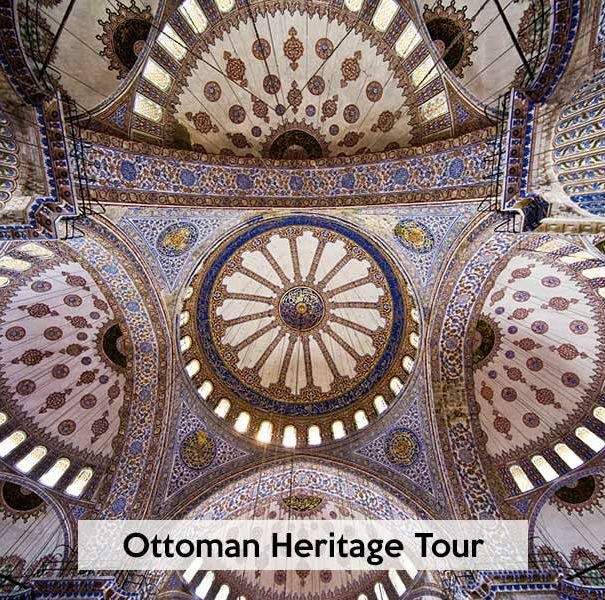 History, heritage, art, food and photography themed tours in Istanbul. Learn more about us and what we can offer. Merhaba! You have found the right address to plan your Istanbul adventure. We are a small travel company established in 1985. 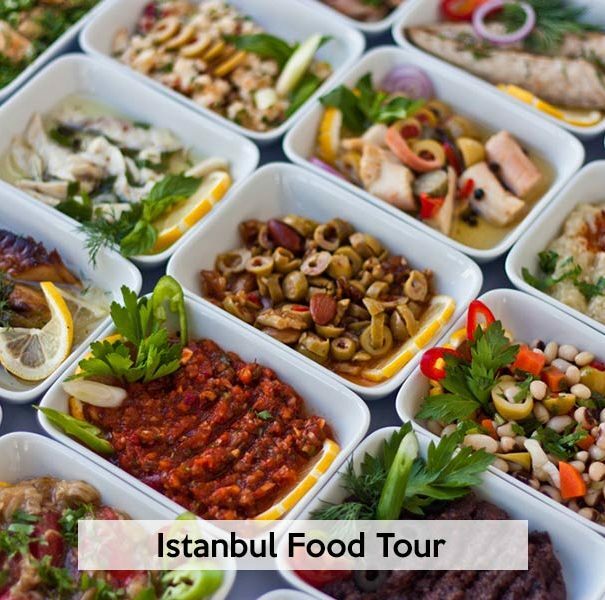 We offer finely curated Istanbul tours for travelers (not for tourists) who would like to enjoy Istanbul like a local. Below are a few reasons why you should book with us. We will be happy to host you in Türkiye. 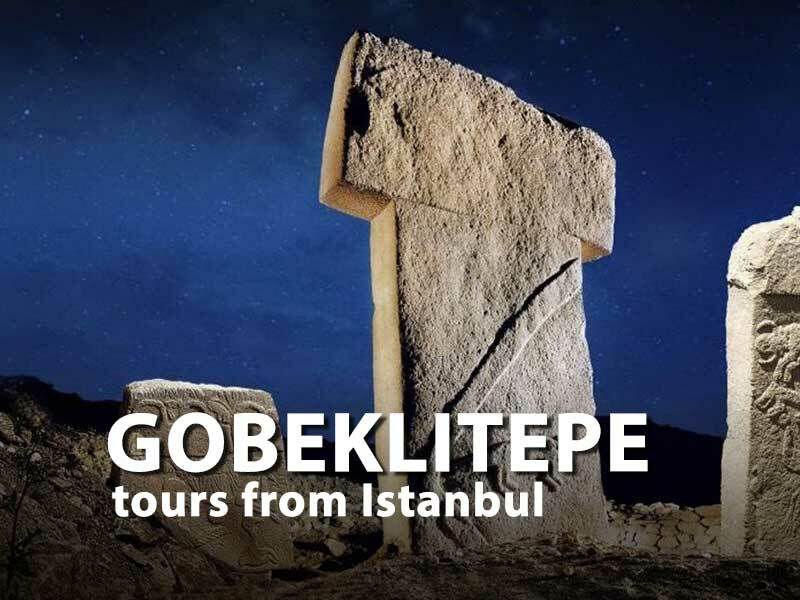 Experience Istanbul with local, licensed, professional tour guides. We'll show you around as if you were a local from a different city. By booking with us, you access our network of travel professionals all around Turkey. 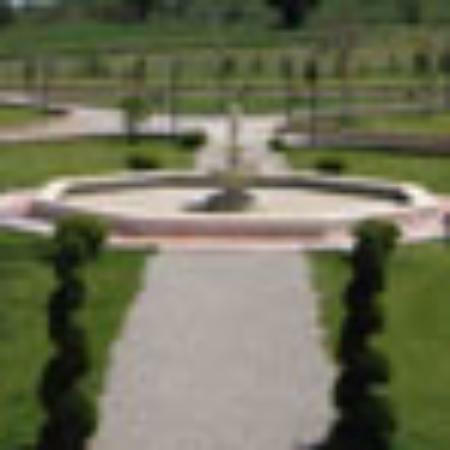 We offer competitive prices for each group size. The more people in your group, the less you pay. Our friendly team is at your assistance whenever needed. All your inquiries are handled by our local experts. All our tours are easy to customize to suit your travel needs. We will suggest you the optimal route. 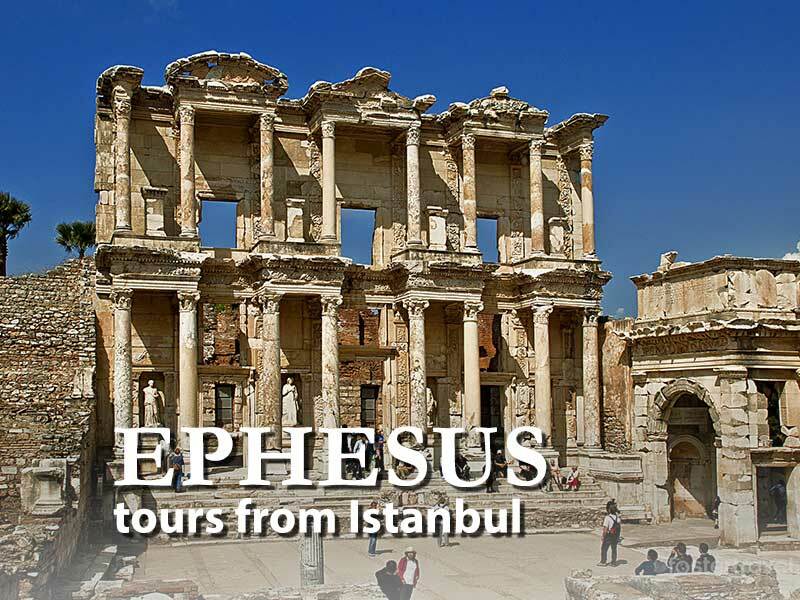 We have been organizing tours in Turkey for more than 30 years. Tell us your needs and we will tailor the best for you. 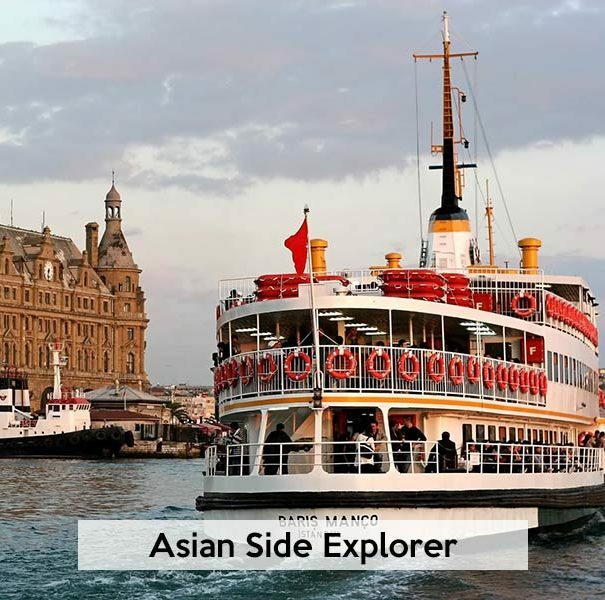 Discover Istanbul with local experts. 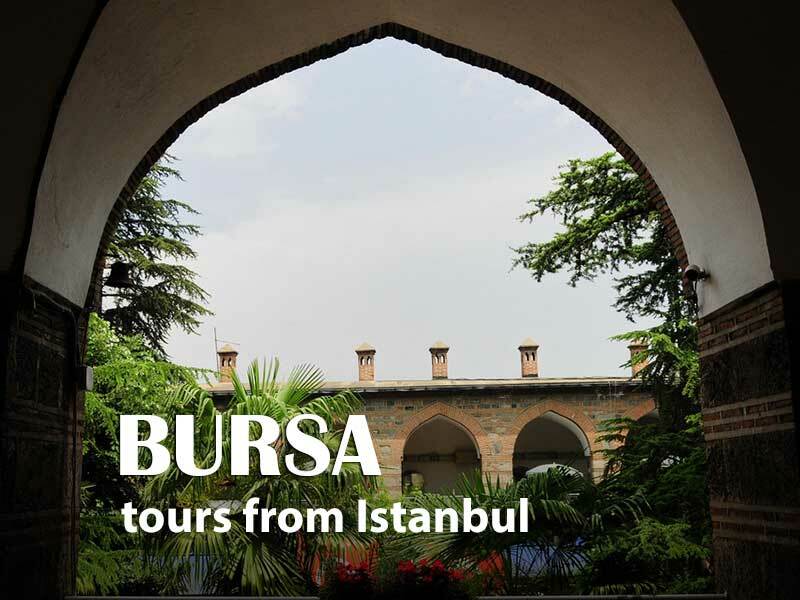 Book your trip to Istanbul with 'Istanbul Tours 101' to get better deals and support sustainable tourism. 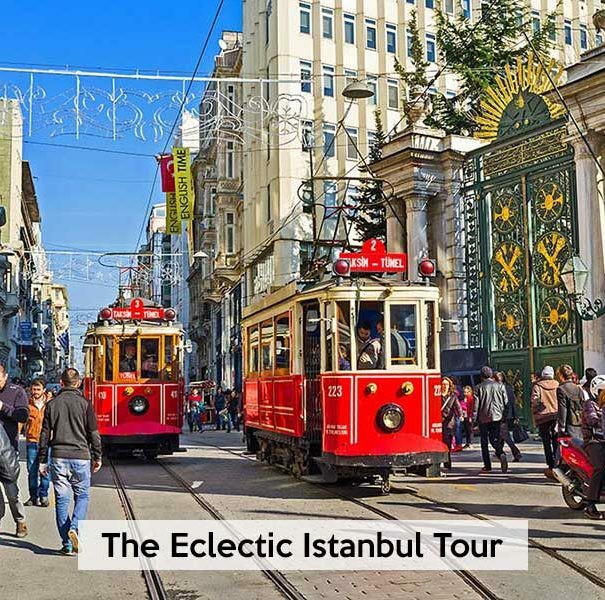 Dear guest, please pick your Istanbul tour(s) below to get the most out of your time in Istanbul. 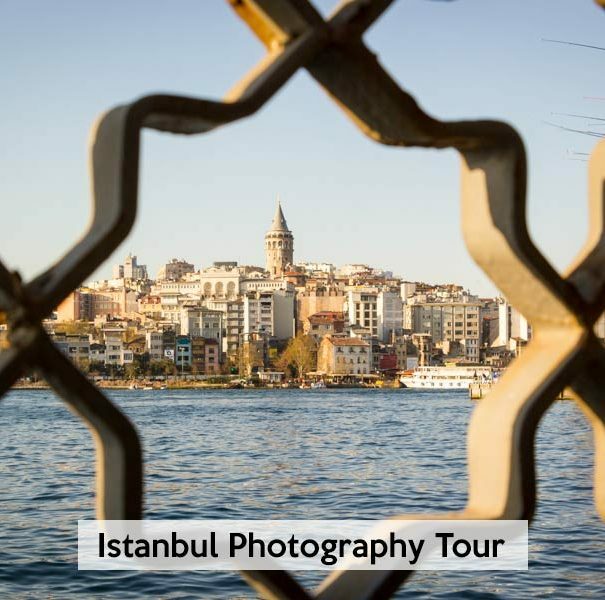 You may use the tour tags below to filter and find your favorite daily Istanbul tour(s). First 4 tours of our list explores Top 20 places to see/visit in Istanbul. 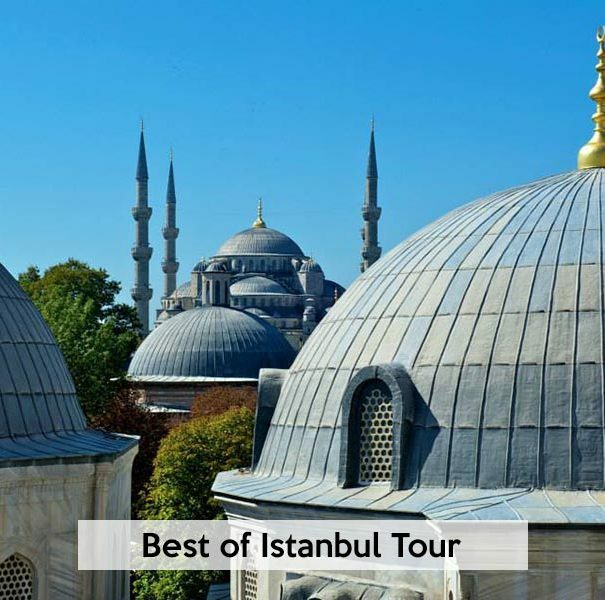 We also have tours for those who have been to Istanbul before, with tag “I’ve Been to Istanbul“. 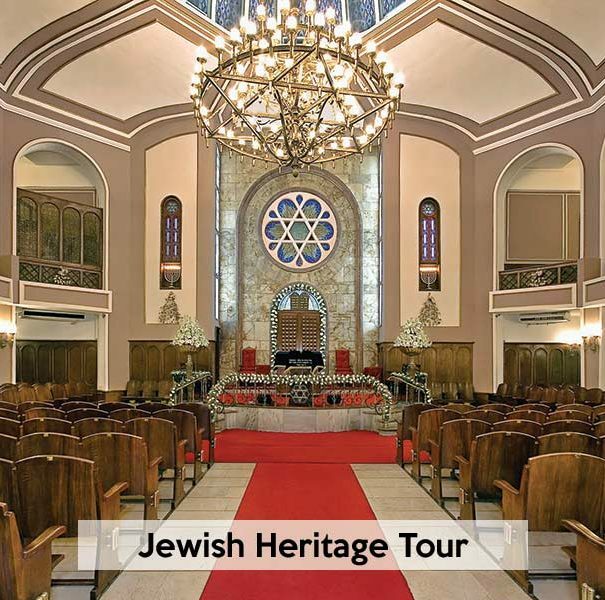 We also listed five “Special Interest Tours” to give you an idea on what we can offer to you. 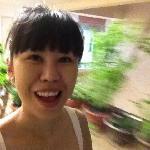 Read reviews the of our previous guests. To learn more about us please us on TripAdvisor. 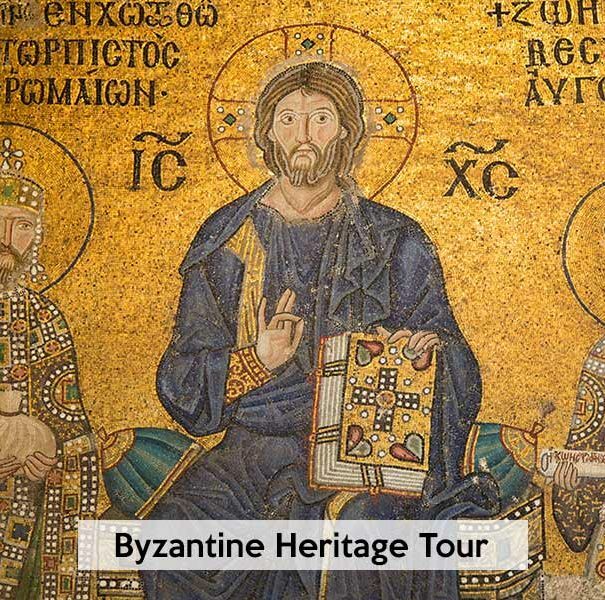 We took a tour from Cihan of Istanbul sights... we can honestly say we wouldn’t have enjoyed the monuments and sights as much as we did without his incredible knowledge of Byzantium and Ottoman history. Highly recommended. We created perfect travel packages from Istanbul. 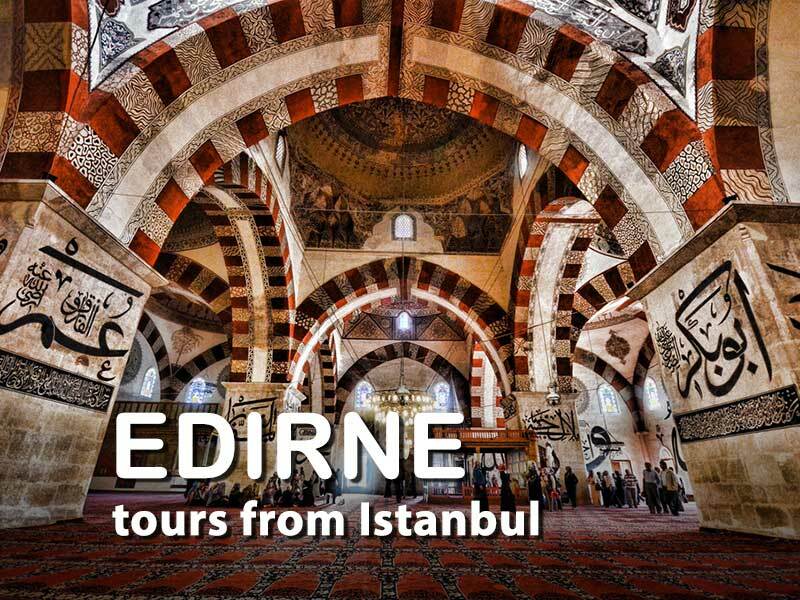 All tour packages include two or three days extensions to discover the neighboring areas of Turkey’s major, cultural tourism destinations. 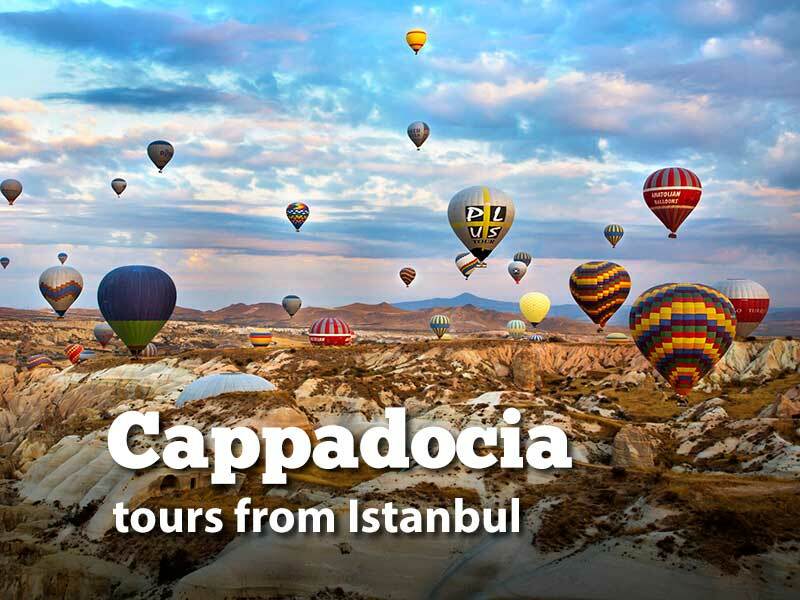 Our tours from Istanbul are by land, by air and/or their combination. 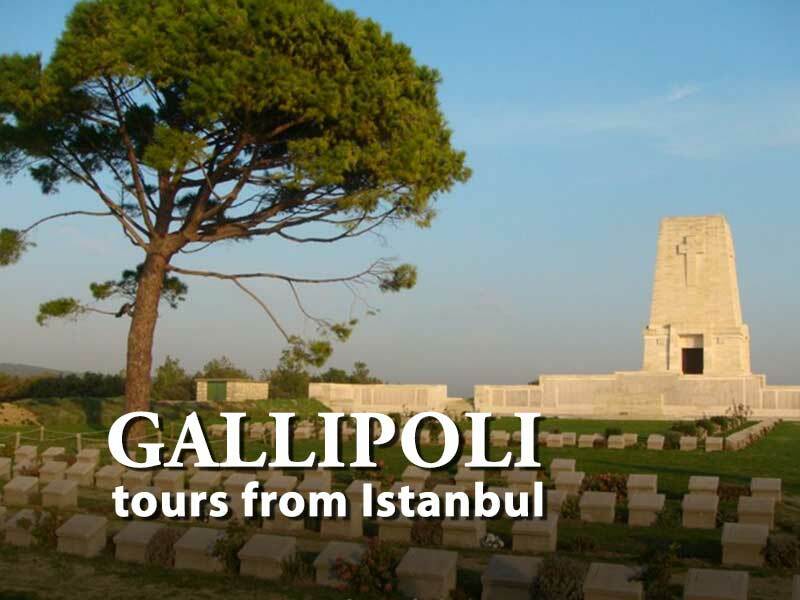 Visit the historic battlefields and monuments of Gallipoli, where the fate of the WWI was changed for the Turks and the ANZACs.